Look great and keep warm when the weather takes a turn with Cotton On Body. Warm and comfy, this Tunnel Neck Long Sleeve Top features a cropped design, a tunnel shaped neckline with drawcord, long sleeves with self-tie cuffs, and a stepped hem with side split detailing, this good looking number is sure to see you through those chilly winter months. 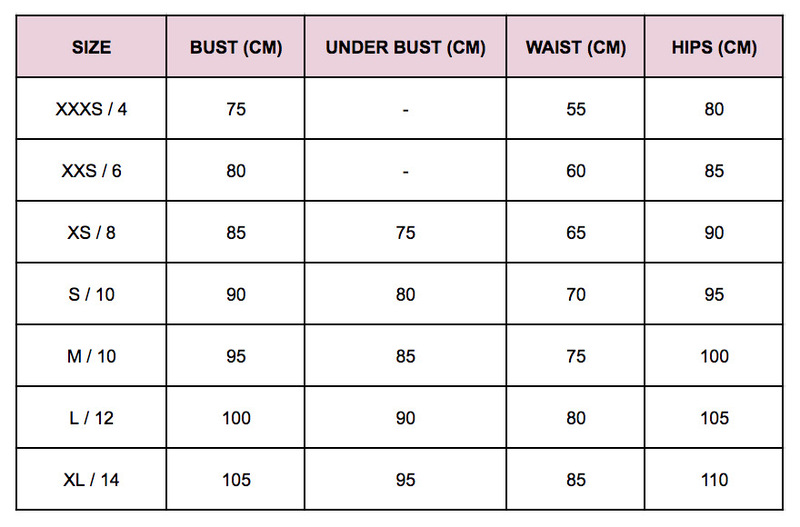 Available in women’s AU sizing - see size chart for correct fit! *Don’t Pay refers to the standard retail price for the same item as reported by Theiconic on 18/04/2019.